We are a record label based in Leeds, UK. 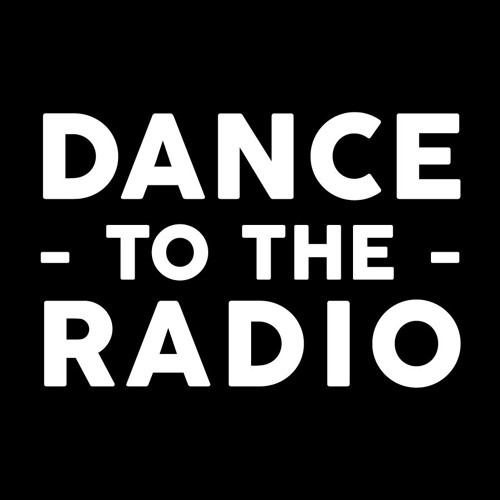 Started in 2004 Dance to the Radio has become one of the most successful contributors and influencers of the UK Independent music scene. From albums for post-punk legends Forward Russia to chart-topping indie-rockers The Pigeon Detectives, compilations and singles covering some of the best talent in the UK and beyond, and with an annual stage at Leeds Festival showcasing the best in emerging UK Talent our little Leeds label always aims to exceed expectations and excite our audience.